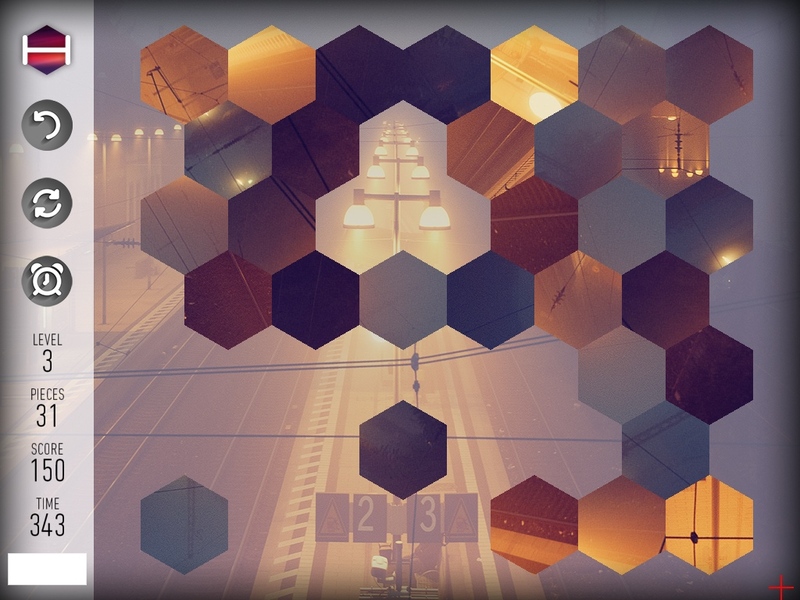 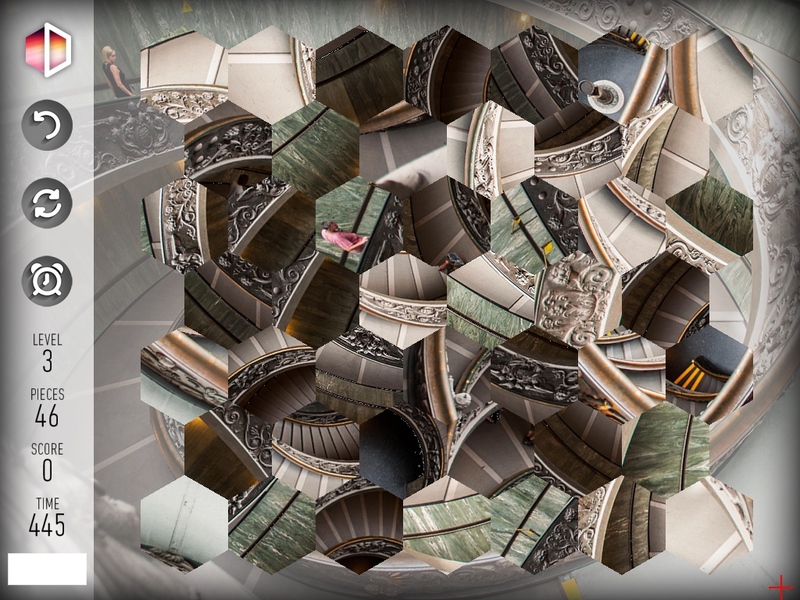 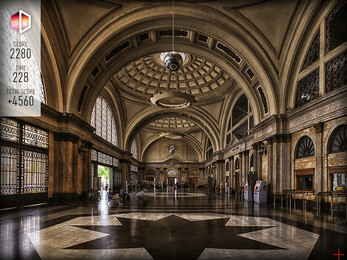 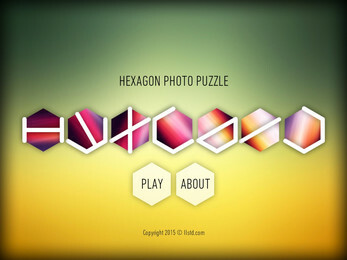 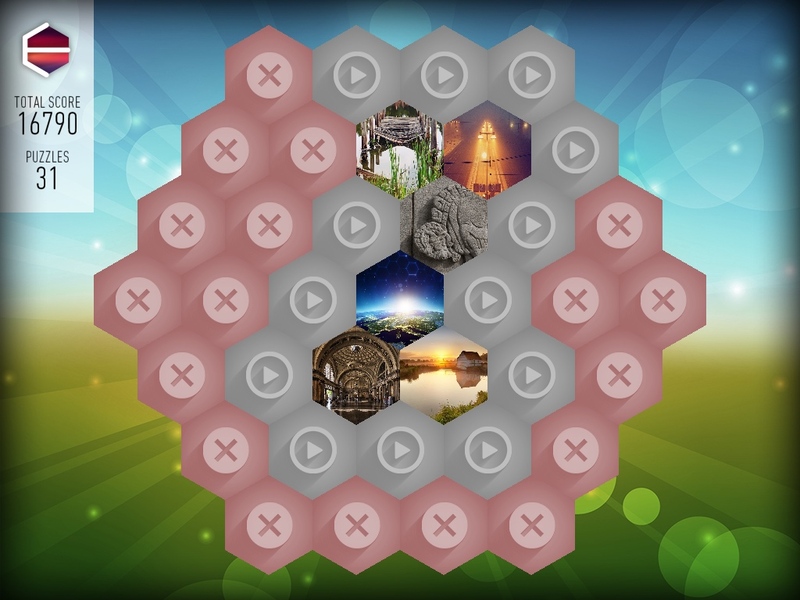 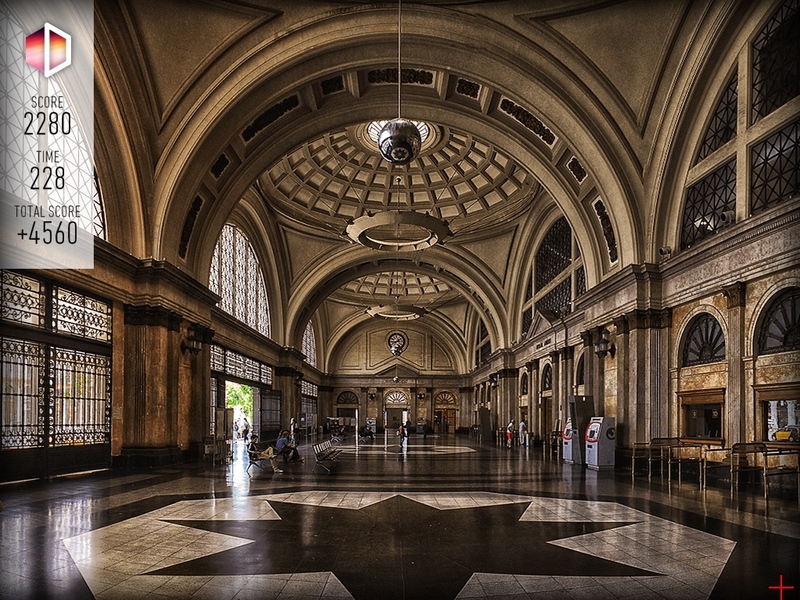 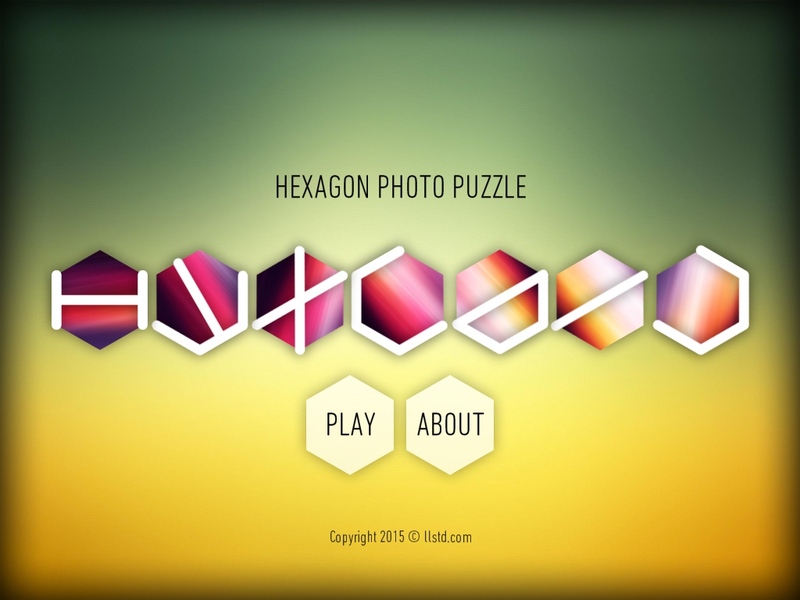 HEXADIA is a hexagonal photo puzzle game. Become a master at assembling puzzle pieces together. 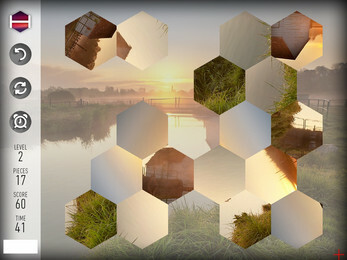 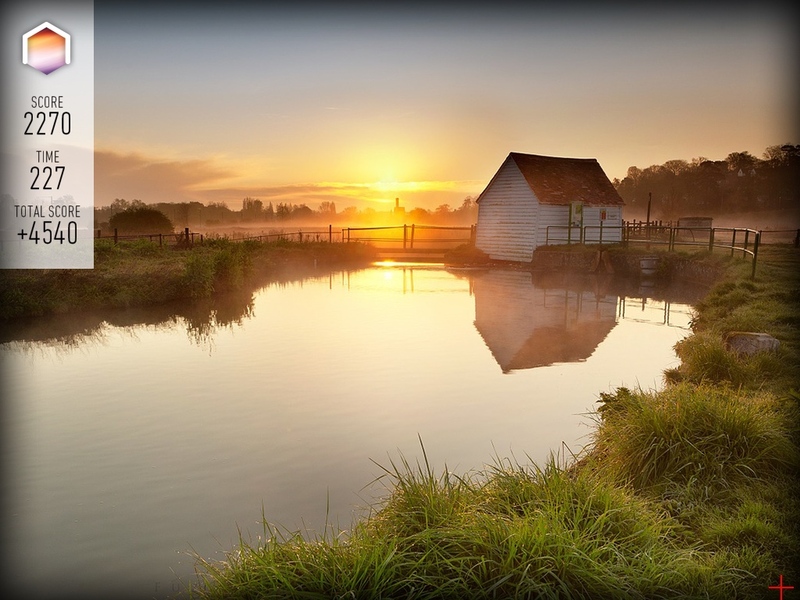 Put all hexagons to correct Angle / Position and discover beautiful photo. 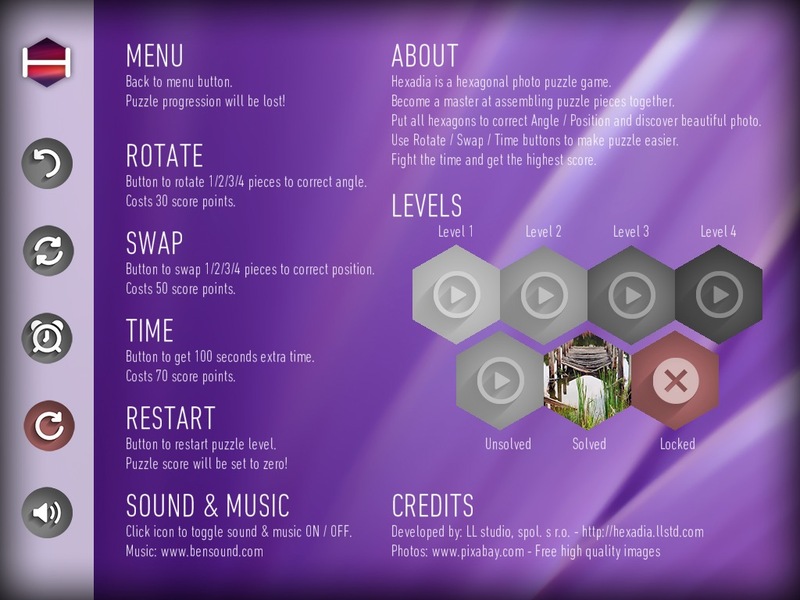 Use Rotate / Swap / Time buttons to make puzzle easier. Fight the time and get the highest score.